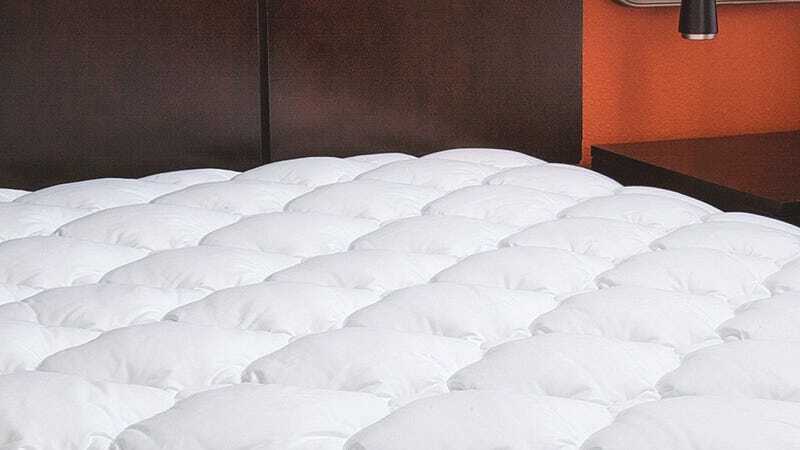 ExceptionalSheets’ plush fitted mattress pad is supposedly the same pad used in Marriott hotels, and its 4.4 star review average from over 1,800 customers would seem to back that up. And unlike most mattress pads, these are stuffed with “hypo-allergenic cluster down fiber,” which should sleep much cooler than the traditional memory foam. Prices range from just $60-$78 today, depending on the size, but just note that this is a Gold Box deal, meaning this price is only available today, or until sold out. Unfortunately, this deal is sold by a third party as well, so it’s not eligible for Amazon’s sitewide discount.